Enjoy it all in St.Catharines! Starting a New Business? We can help. We Want to See Downtown St. Catharines Through Your Lens! Locate & Expand > Existing Bus. Locate & Expand > Startup Bus. 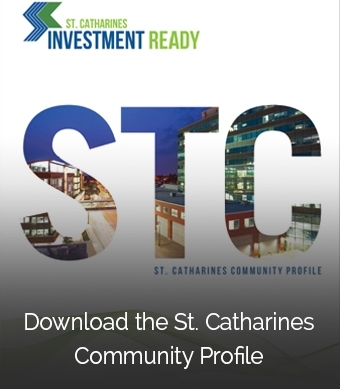 Discover why Downtown St. Catharines is a great choice for your business. Contact our team of experts for a consultation today.